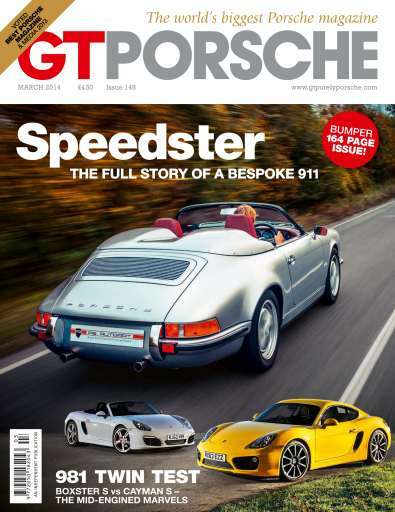 In this issue of GT Porsche you’ll find an eclectic mix of carss that offer an insight into the world of the bespoke Porsche. 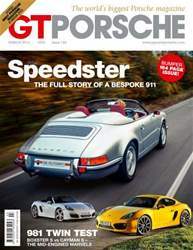 From the eye-catching PS Speedster to the oh-so-subtle plain-Jane looking 964 with a 3.8-litre flat-six stuffed under its engine cover, we’ve tried to bring you a glimpse of some of the fascinating Porsche that owners have created with the help of their fevered imaginations and the never ending pool of talent that brings their ideas to life. 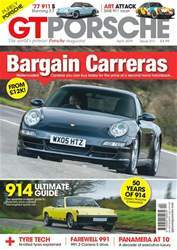 The March 2014 issue also includes two crucial twin-tests. 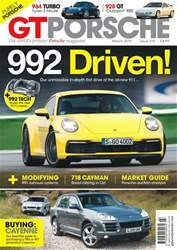 We have part-two of our 997 GT3 v GT3 RS comparison, which sees us pit the two finest 997 models against each other on-track and against the clock, and we also have the new 981 Boxtser S going up against its Cayman counterpart. 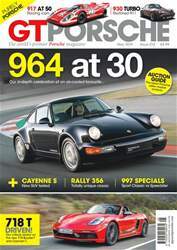 Throw in news of Porsche’s all-new 911 Targa, another victory at Daytona, how to buy a 997 Turbo Coupé and which Porsche is best for your £30,000 budget and you have the making of another must-read issue.